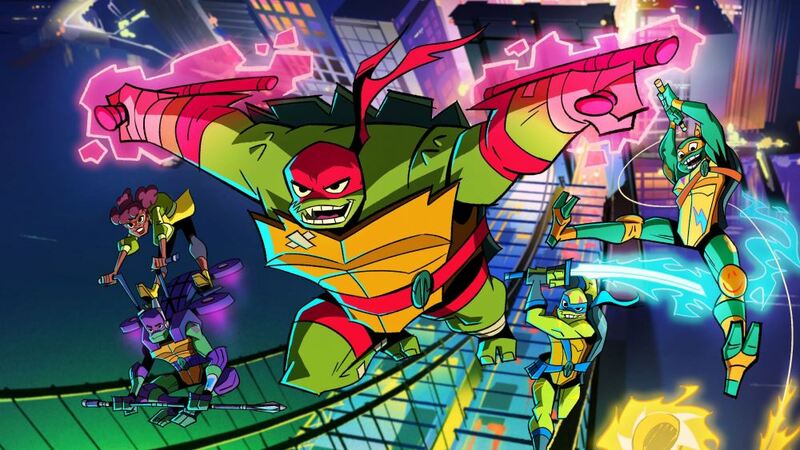 Deep in the sewers of New York City, Raphael, Leonardo, Donatello and Michelangelo are four mutant turtle brothers who go on new adventures where they end up tapping into mystic ninja powers they never knew existed. while learning to work together as a team and navigate the perils of the modern age and hidden realms in order to fulfill their destiny to become a team of heroes. Nickelodeon's rise of the teenage mutant ninja turtles is a 2D-animated action-comedy television series. It is based on the teenage mutant ninja turtles and is set to debut in September 2018.